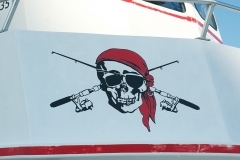 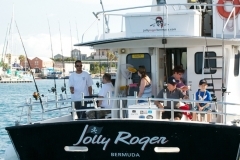 Join our friendly captain and crew for fishing and fun aboard the Jolly Roger. Both our day and night fishing trips provide approximately 3 hours fishing time, allowing you to choose whichever one works for your schedule. 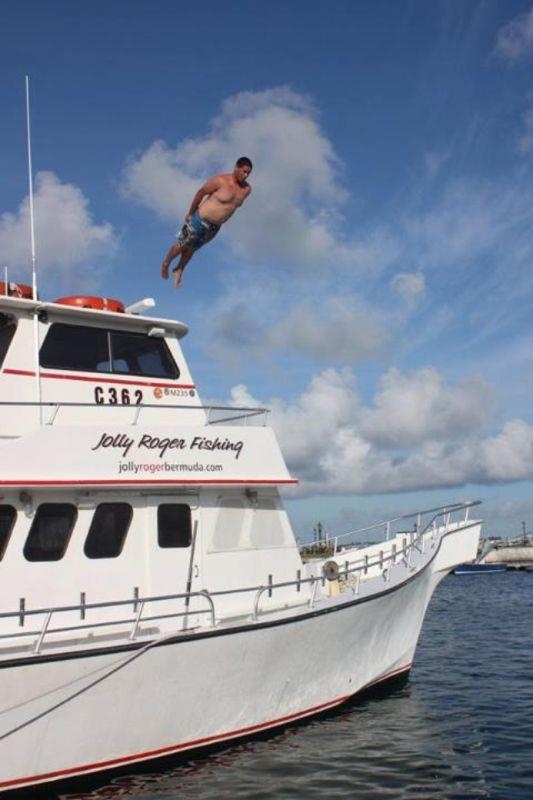 Don’t let this be the one that got away! 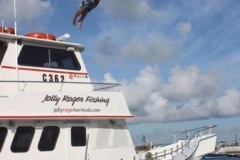 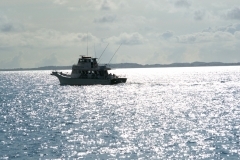 The Jolly Roger is a stable and comfortable 56 ft custom fishing boat with a knowledgeable and experienced local crew. 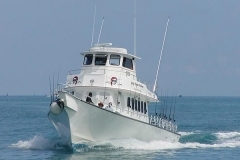 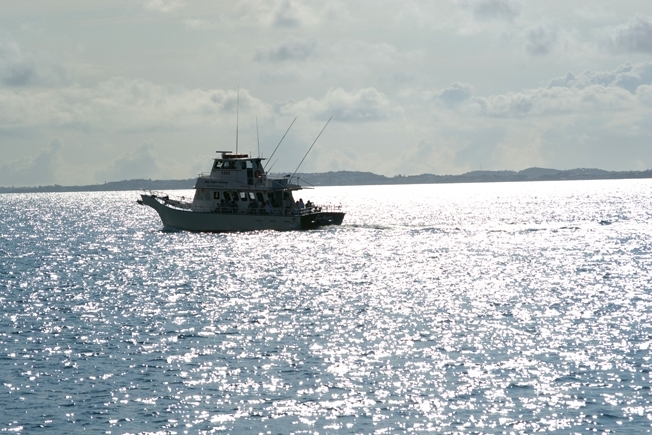 Our trips are always in calm waters and all light spinning tackle and bait are provided. 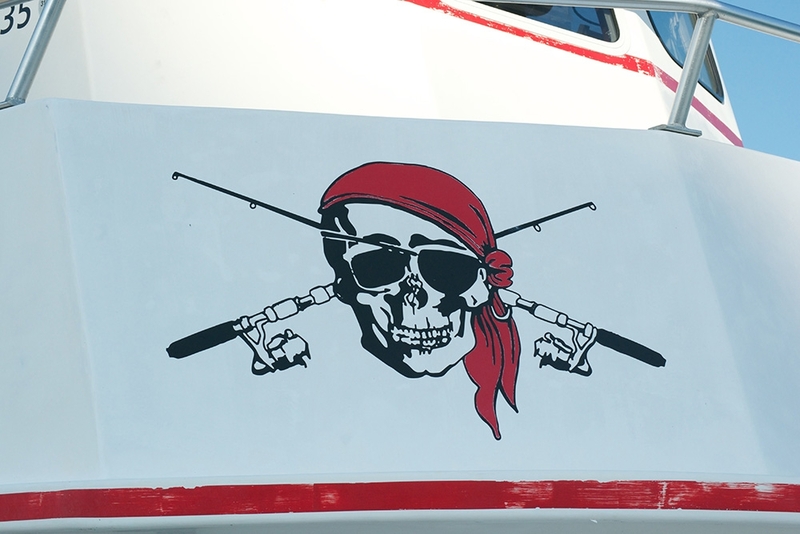 However, feel free to bring your own tackle if you like. 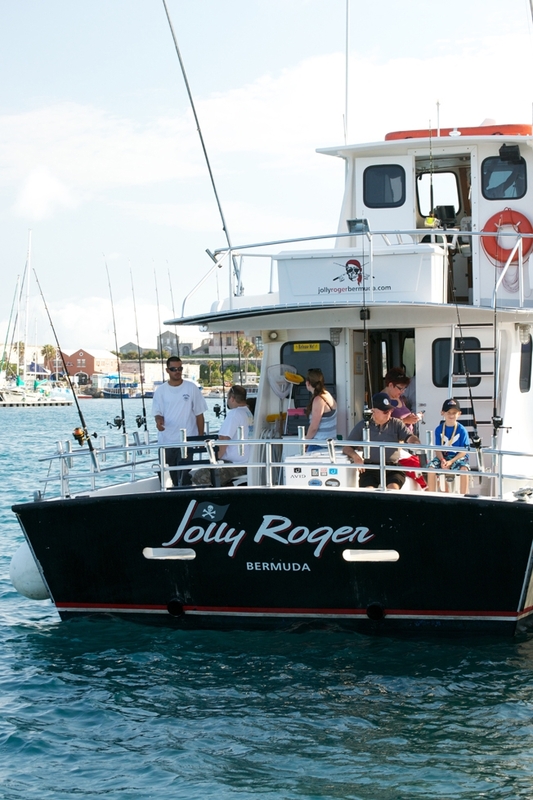 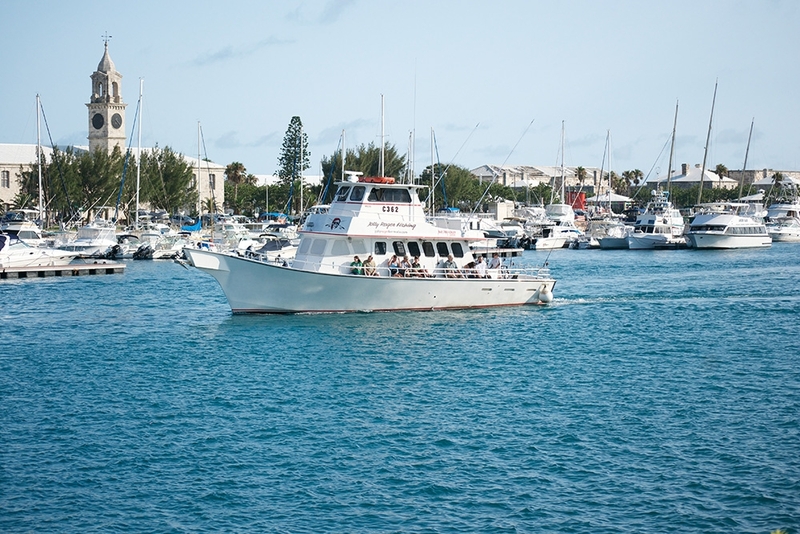 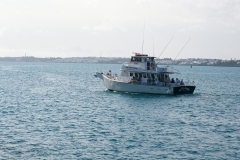 Among the fish you may catch are Snapper, Grouper, Triggerfish, Porgy, and Jacks. 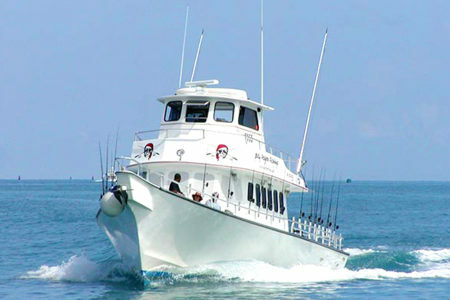 Each of these fish are fun to catch and will put up quite a fight – you will certainly remember the experience! 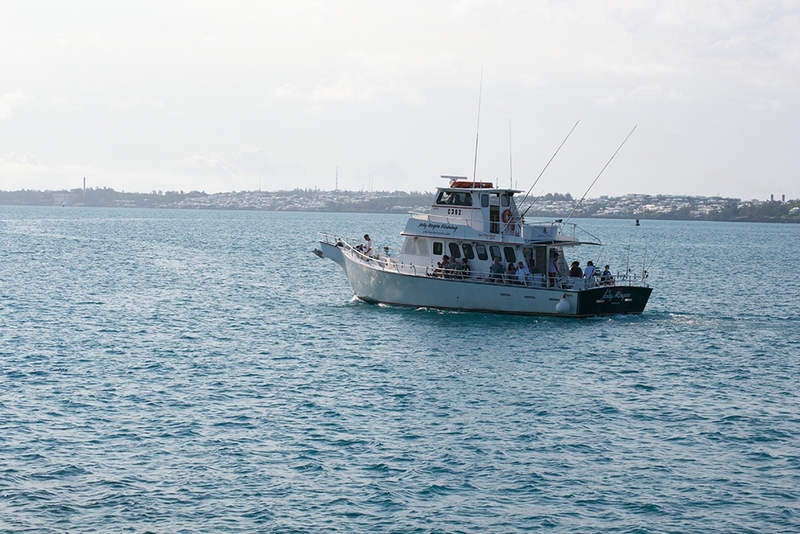 We do encourage the release of all fish. Cash bar and snacks available for purchase.